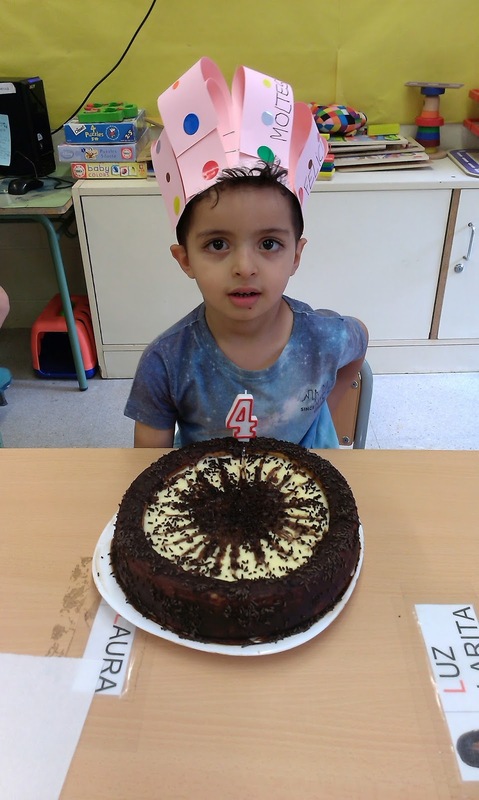 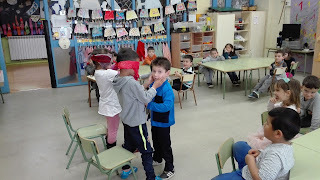 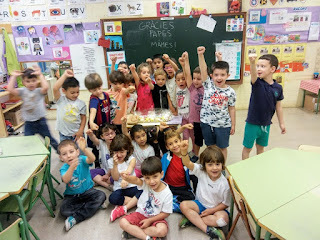 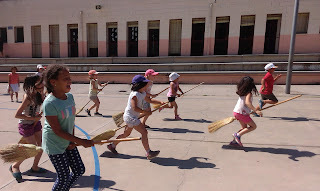 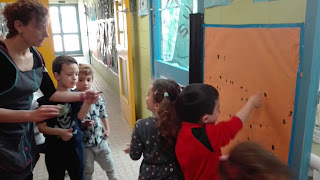 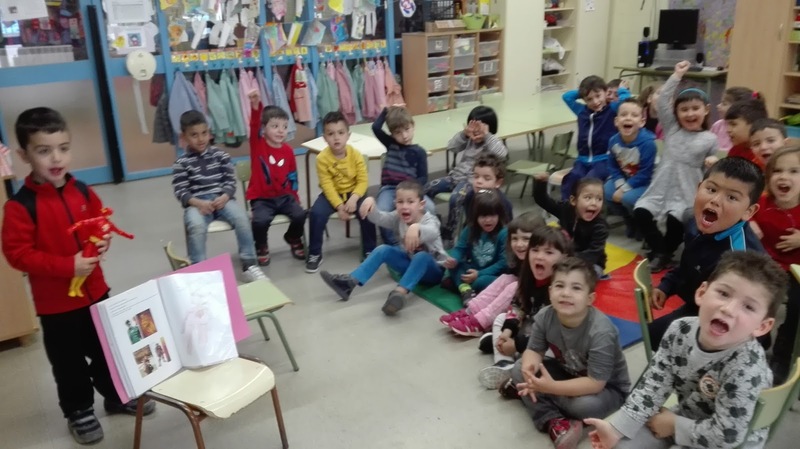 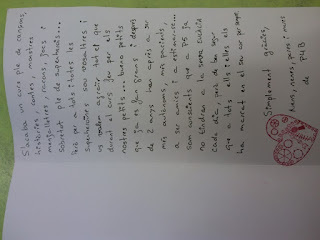 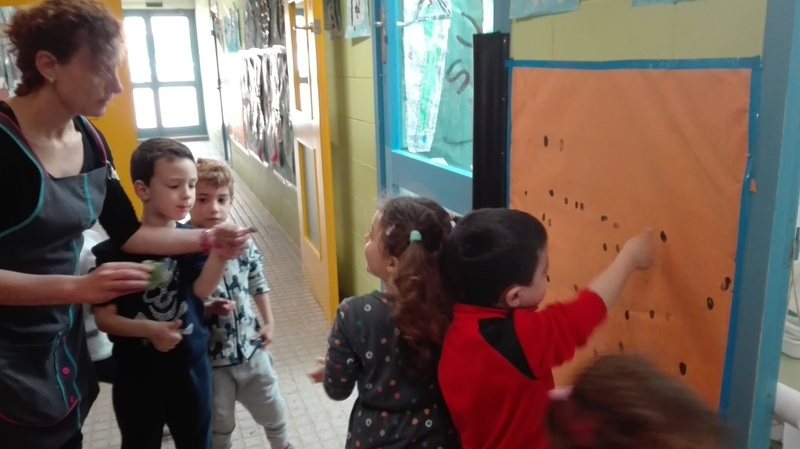 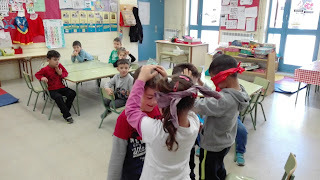 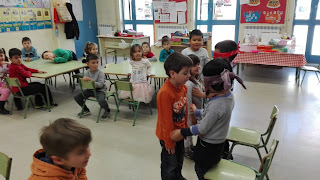 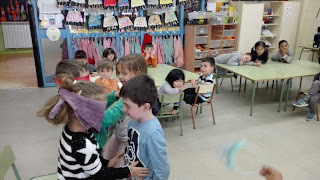 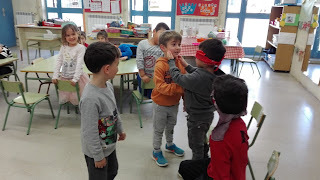 A P 3 HEM FET UN COR PER ACOMIADAR ALS NOSTRES COMPANYS DE 6è. 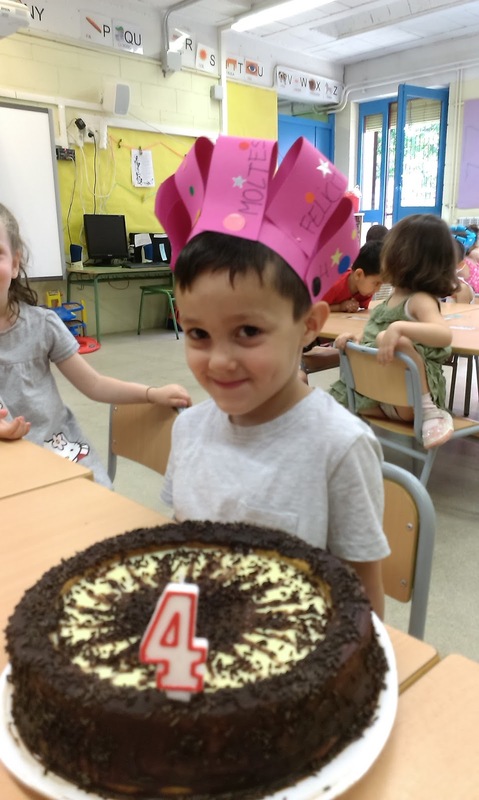 ESPEREM QUE GUARDIN AL SEU COR UN TROCET DE L'ARENY. 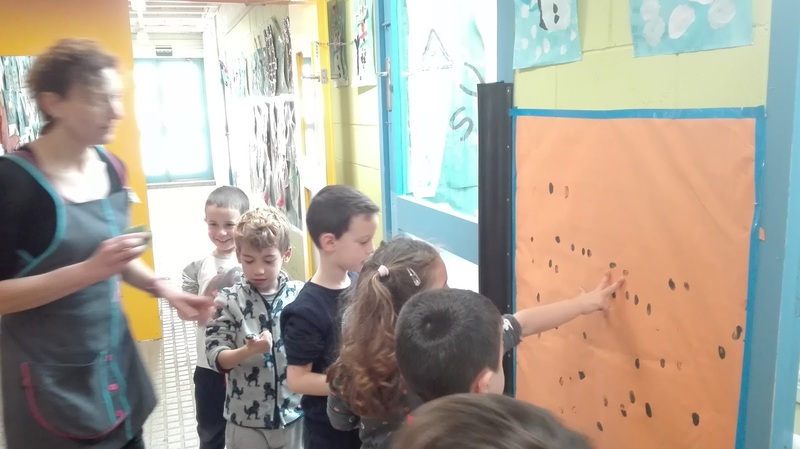 NOSALTRES SEMPRE ELS HI TINDREM LES PORTES OBERTES. 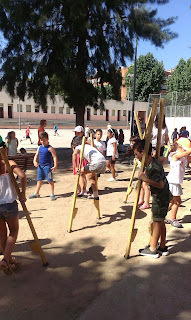 AMB ELS JOCS TRADICIONALS HEM TINGUT UN MATÍ PLE DE BONS MOMENTS. 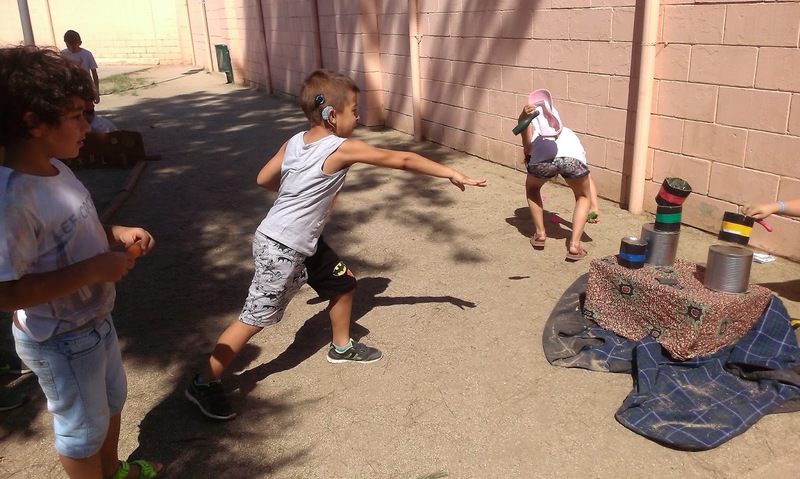 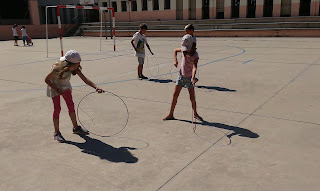 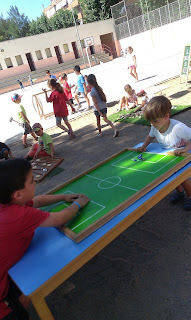 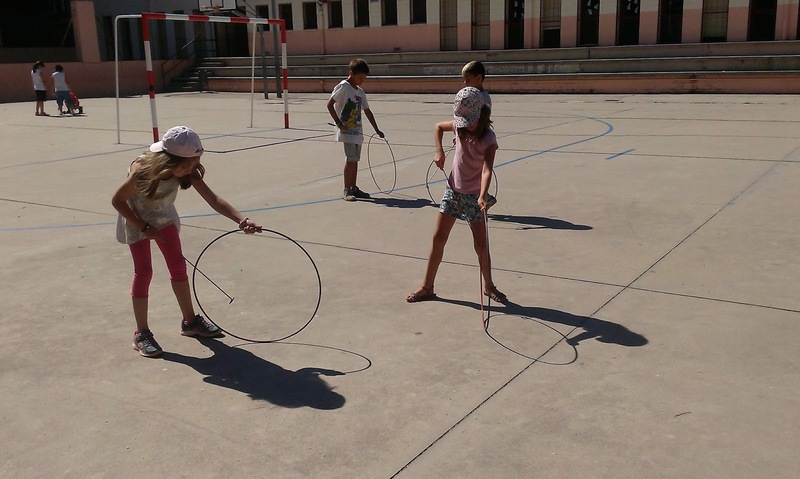 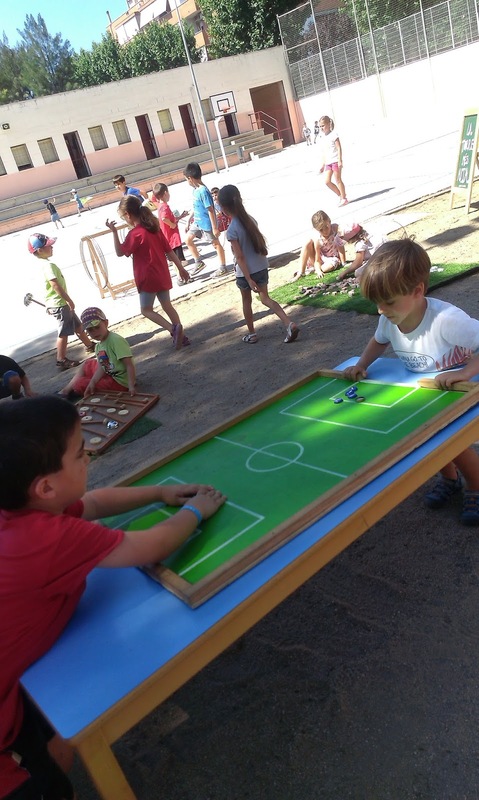 RECORDEU QUAN ÉREU PETITS... BALES, DIÀBOLOS, LA GRANOTA, AMB LES XAPES FER PARTITS DE FUTBOL, CUINETES, CONSTRUCCIONS DE TOT TIPUS, MALABARS, PUNTERIA SOBRE LLAUNES, CERCLES, ARROSSEGAR CALAIXONS AMB ELS NOSTRES AMICS ...FINS I TOT HEM FET CURSES D'ESCOMBRES I AIXÒ HA POSAT MOLT CONTENTS A LES BRUIXES I ELS BRUIXOTS DE P5. 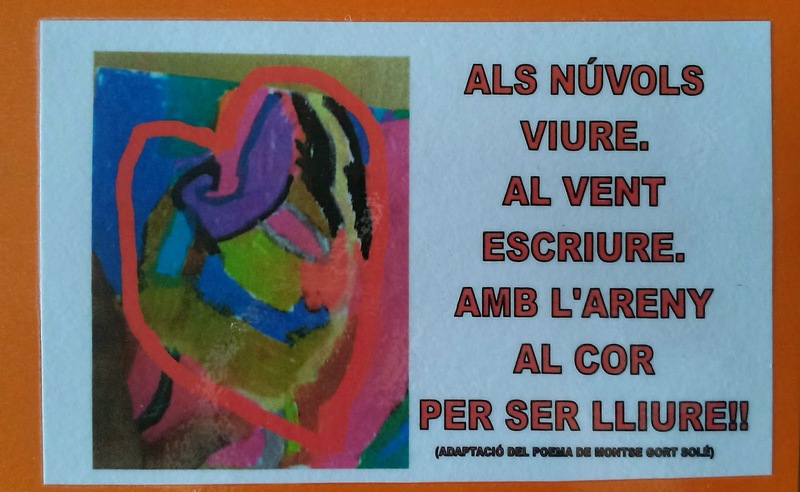 DURANT AQUEST CURS ENS HEM FET GRANS I HEM GAUDIT TOTS PLEGATS. 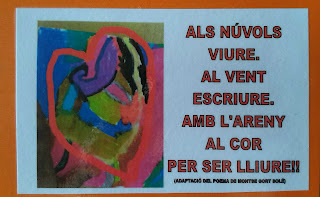 HEM JUGAT I HEM ANAT APRENENT SEMPRE BUSCANT SER FELIÇ I RESPECTANT ALS NOSTRES COMPANYS I COMPANYES. 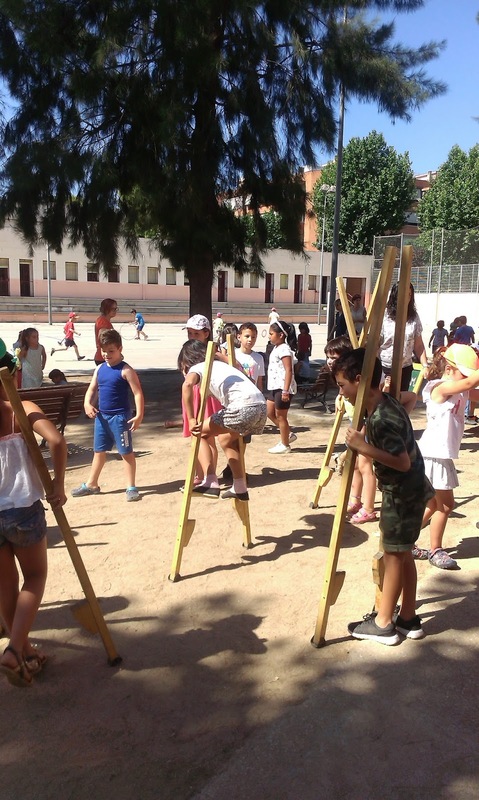 ESPEREM TROBAR-NOS AL SETEMBRE DESPRÉS DE GAUDIR D'UN MOLT BON ESTIU. 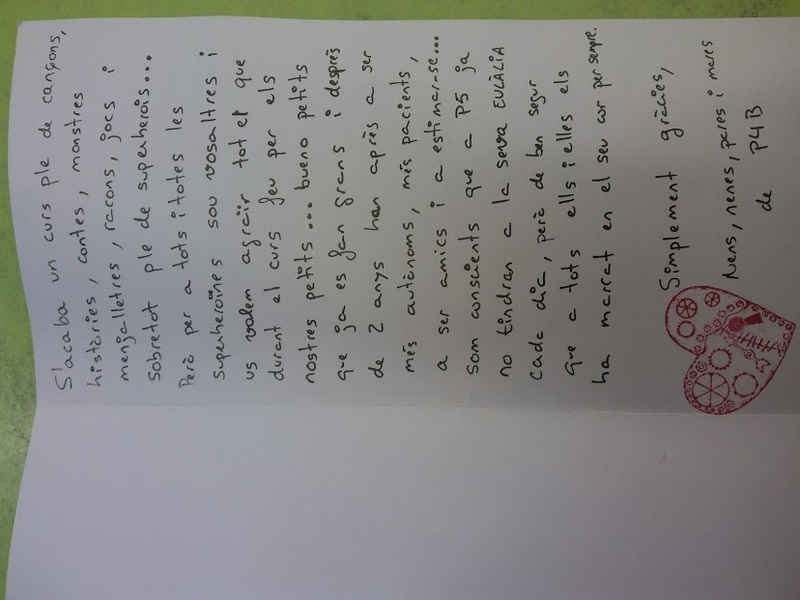 GRÀCIES I RECORDEU QUE A CLASSE SEMPRE SEREU BEN REBUTS. 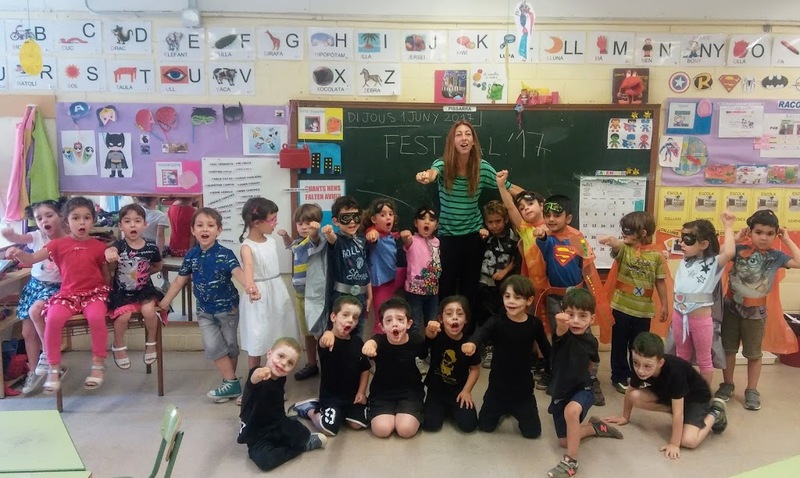 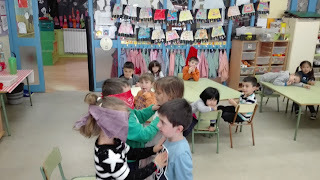 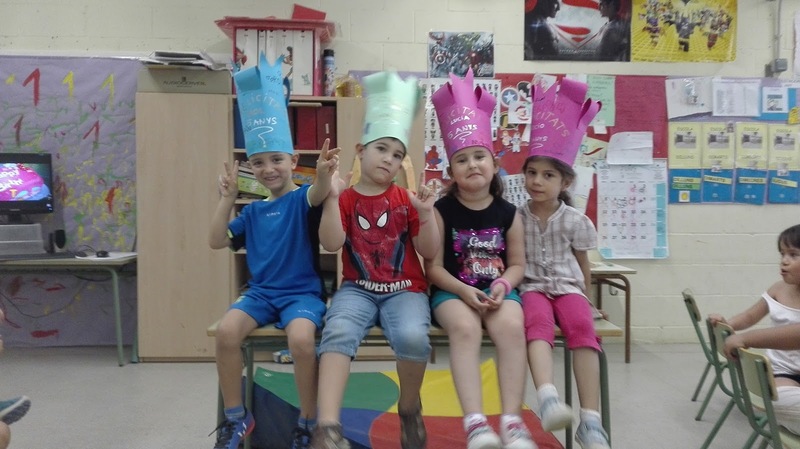 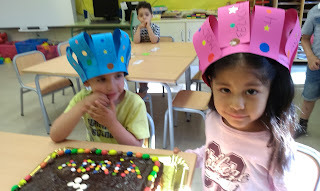 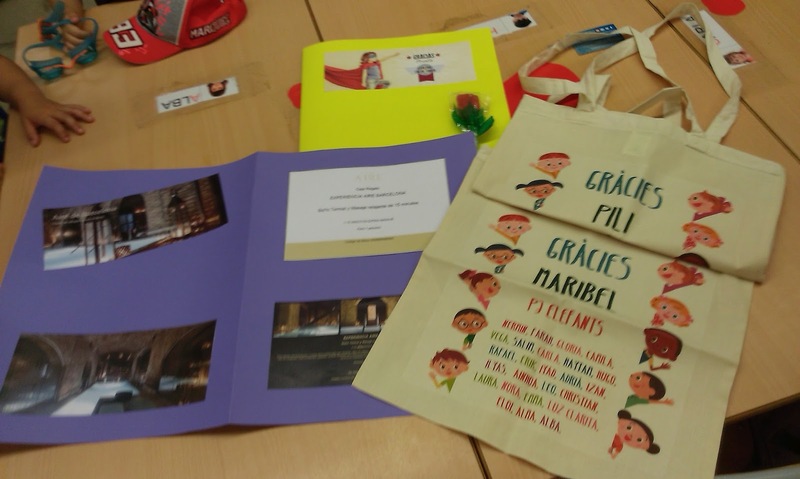 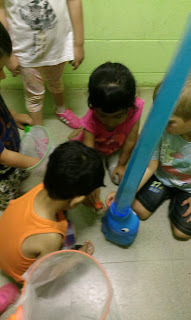 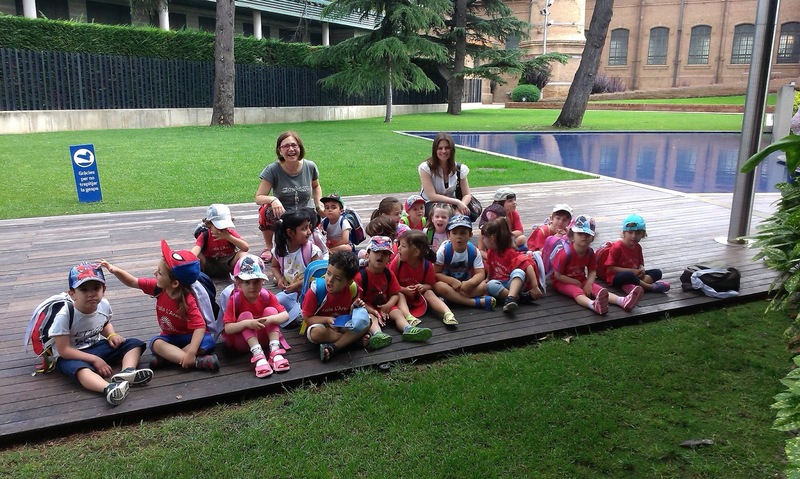 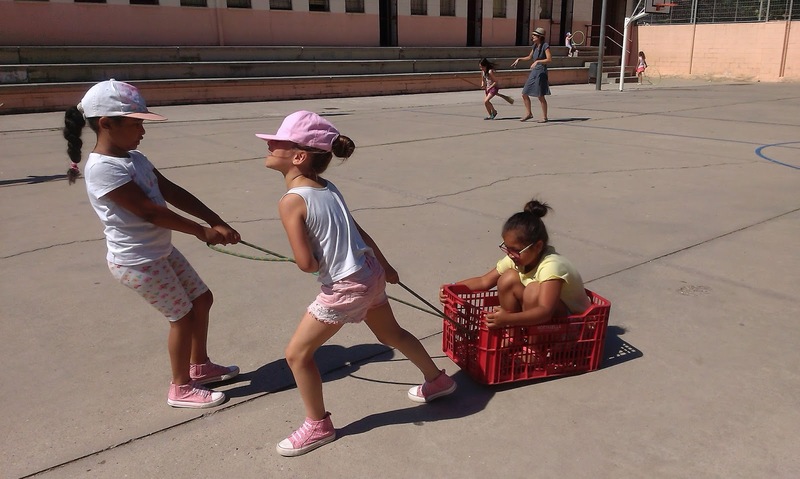 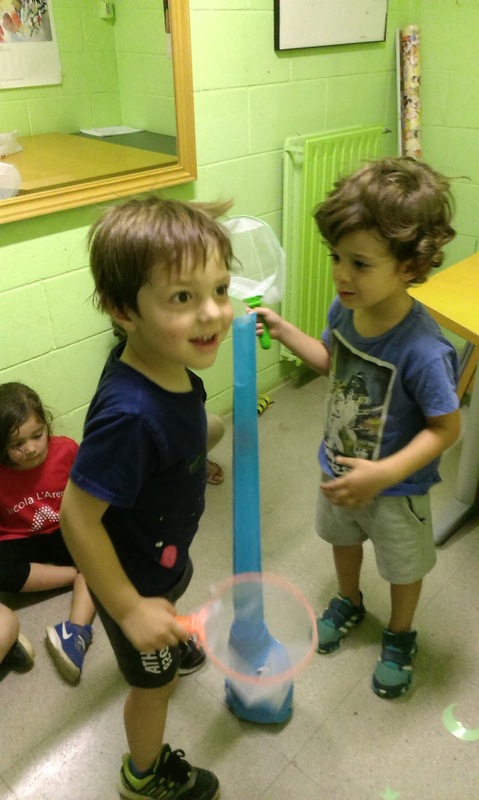 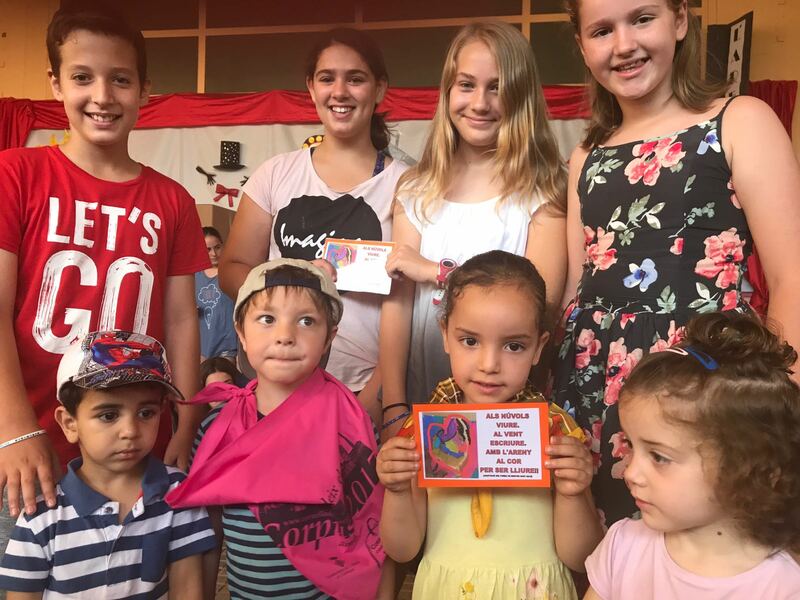 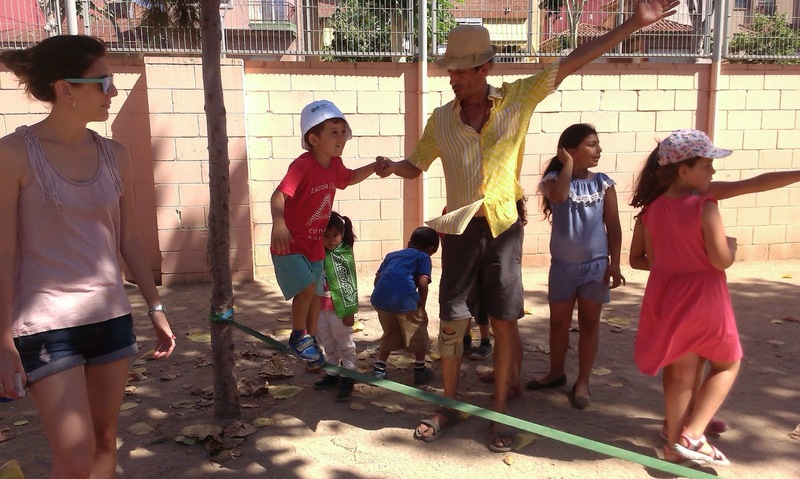 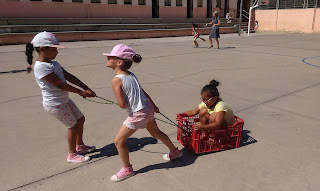 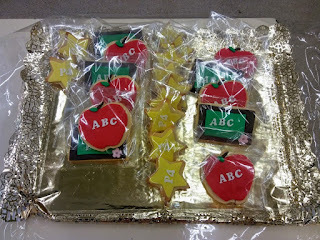 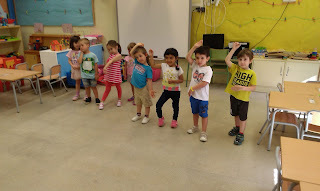 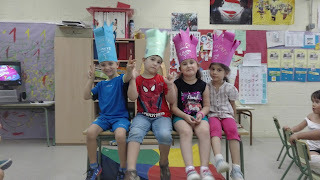 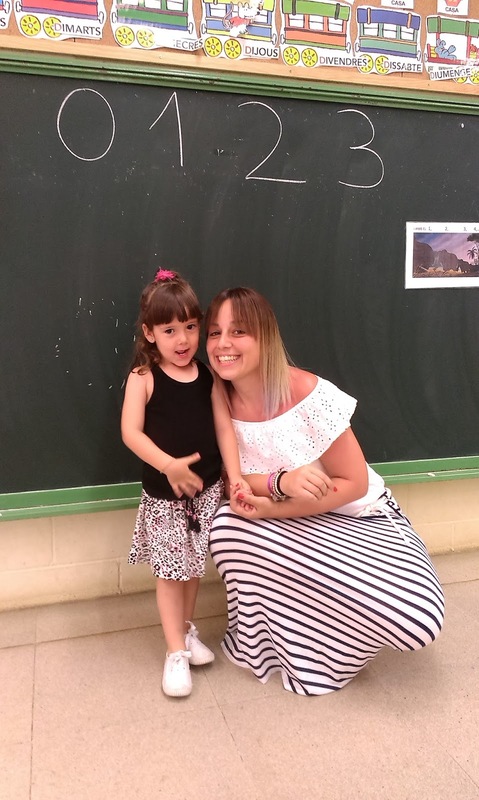 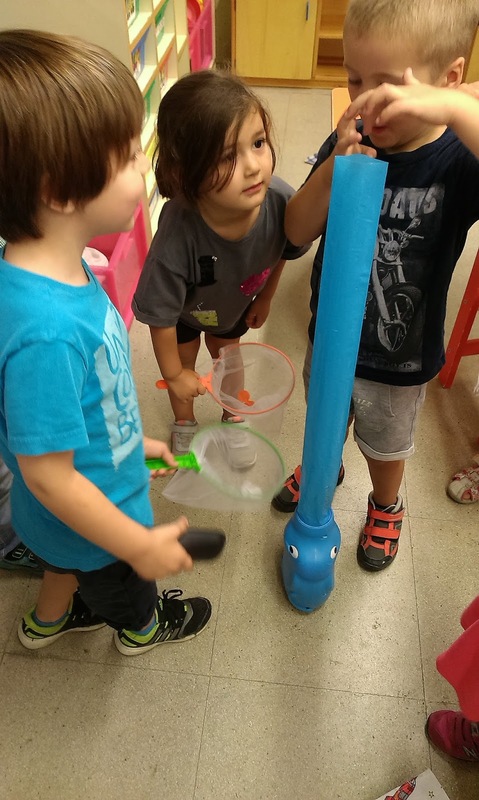 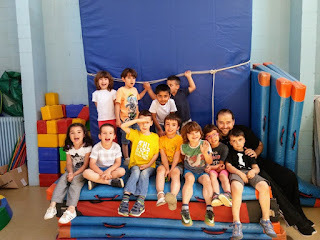 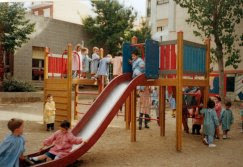 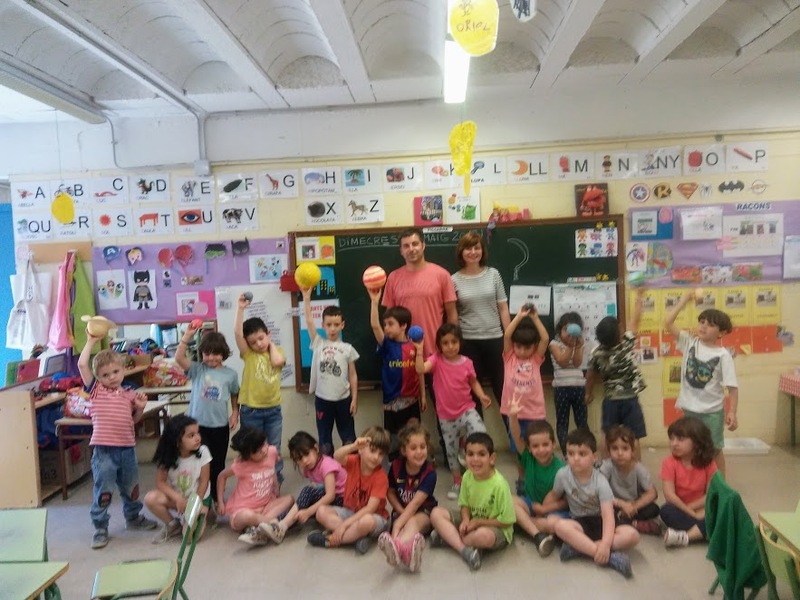 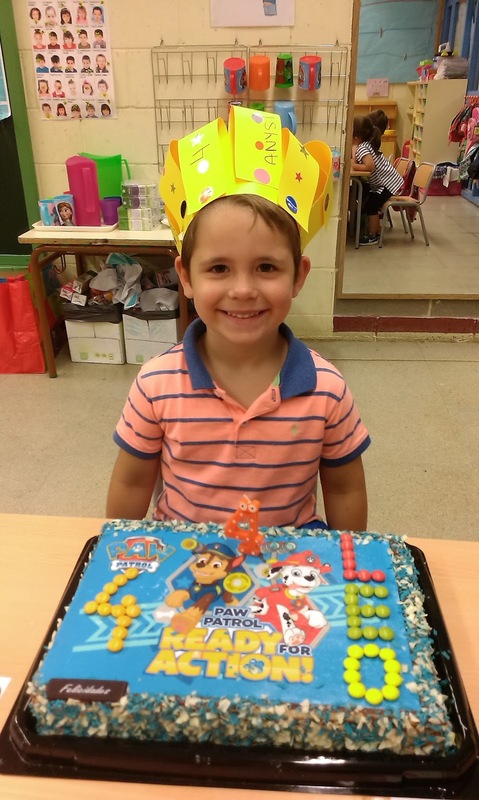 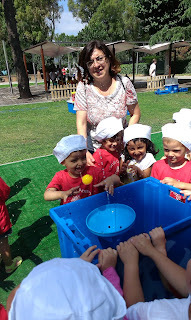 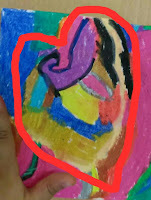 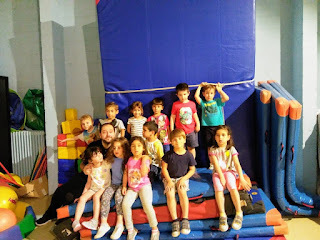 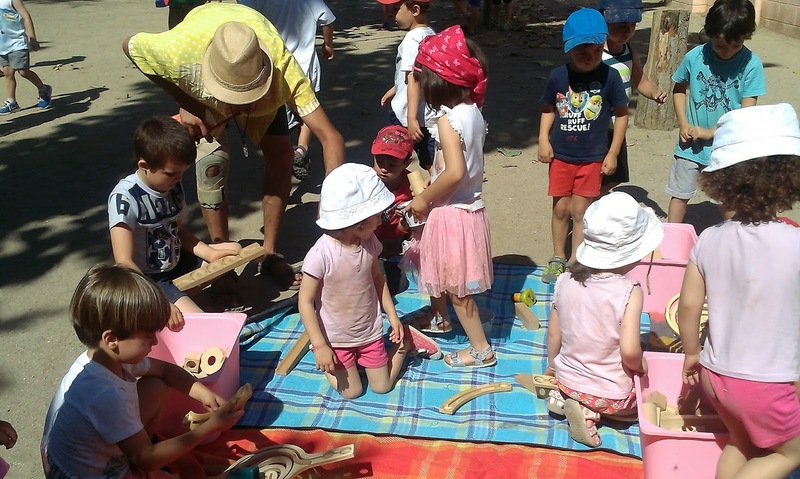 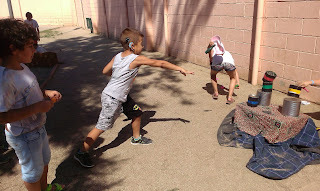 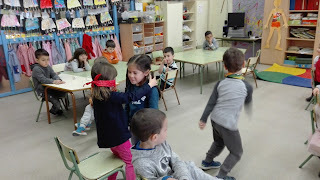 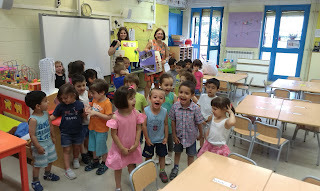 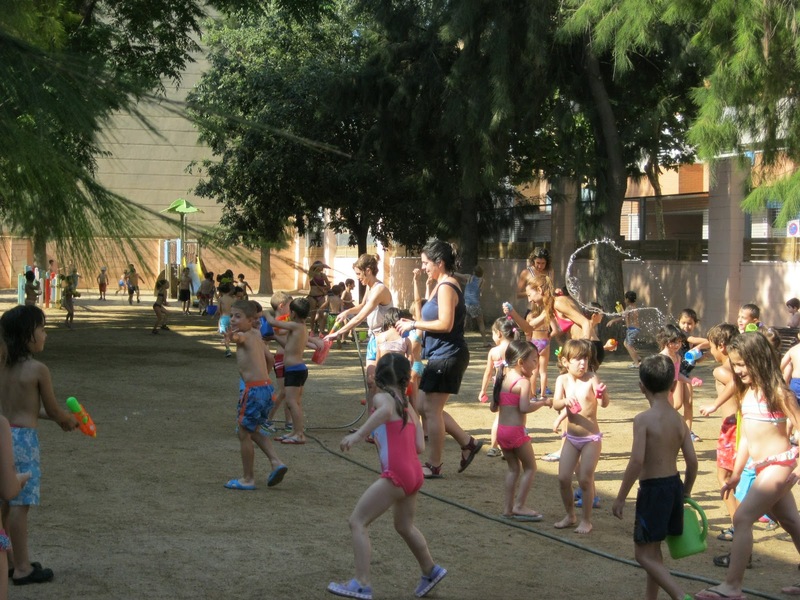 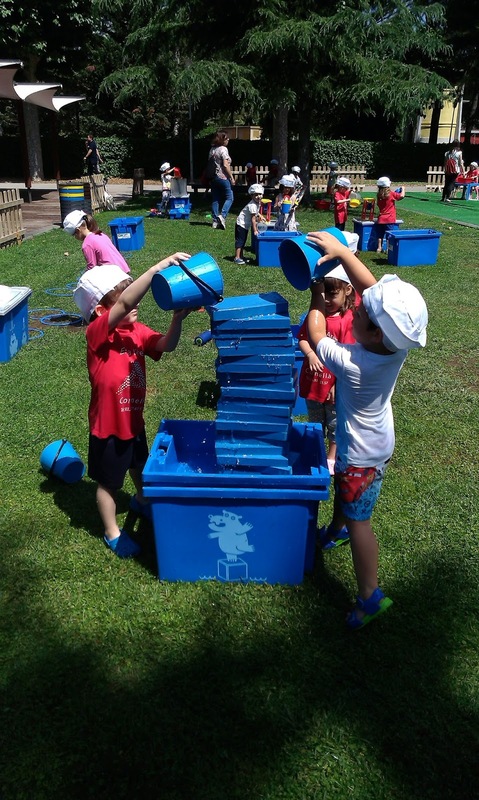 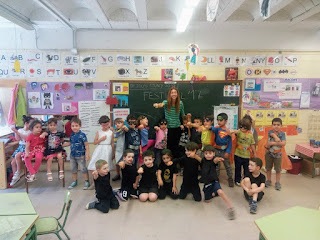 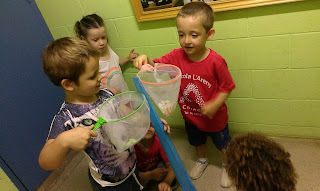 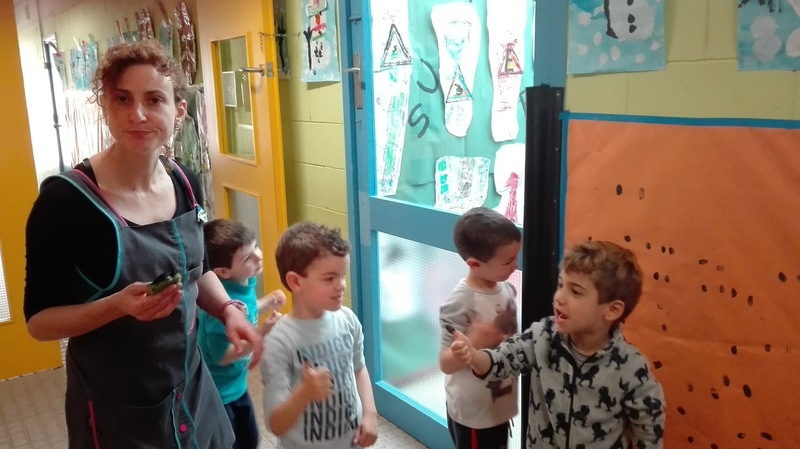 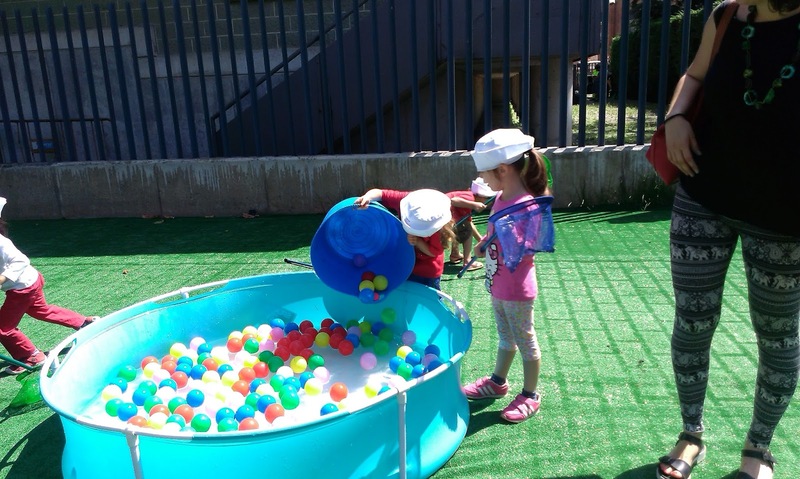 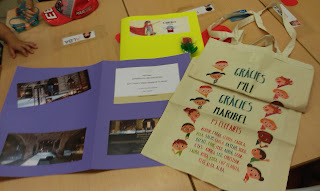 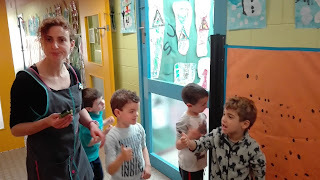 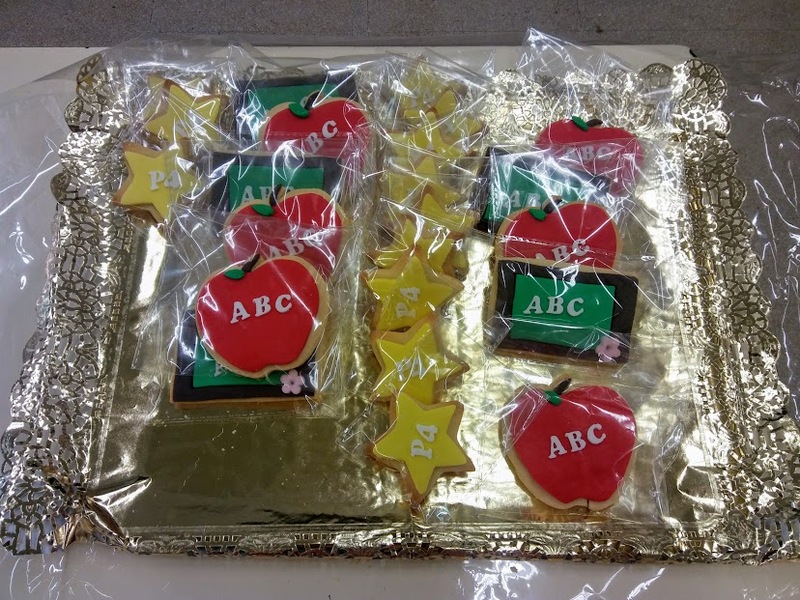 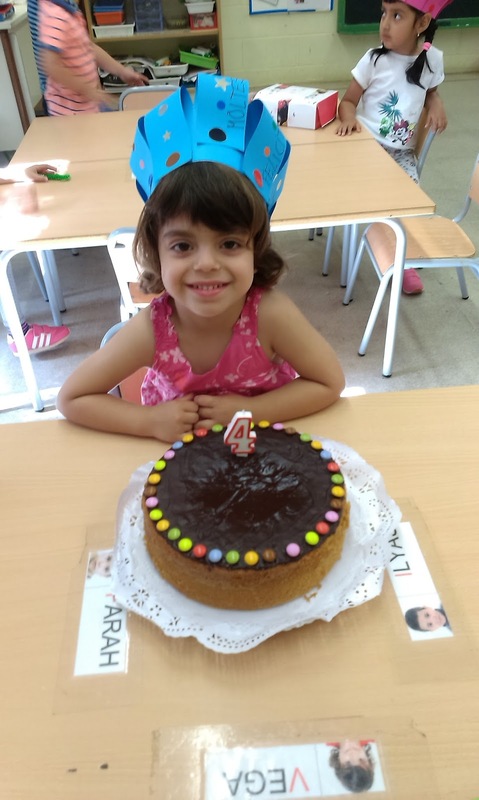 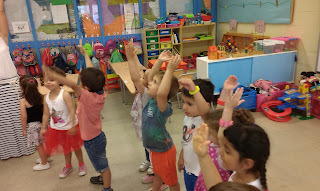 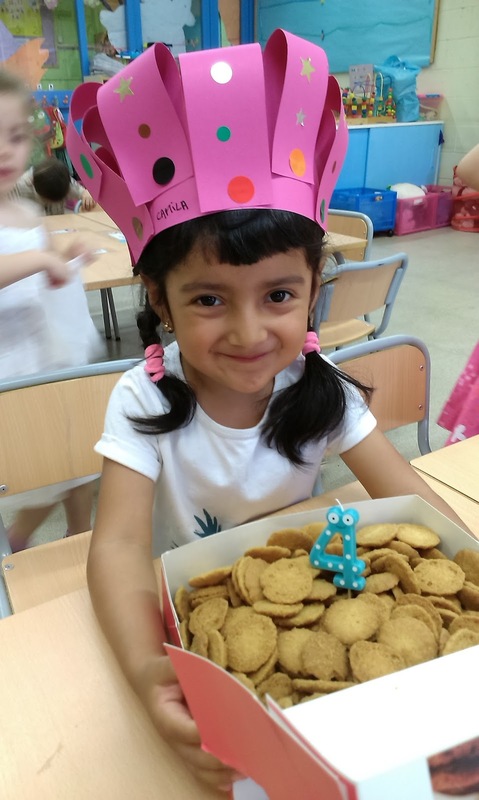 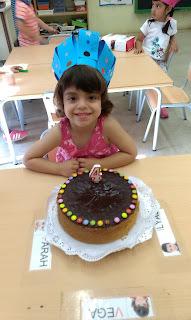 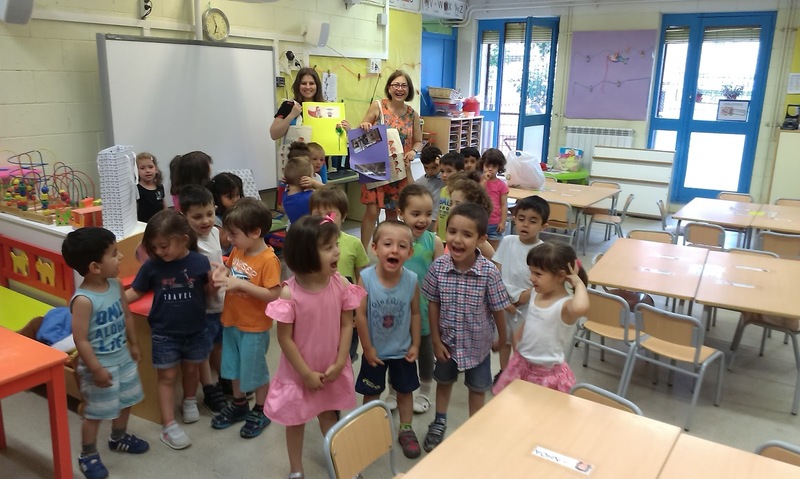 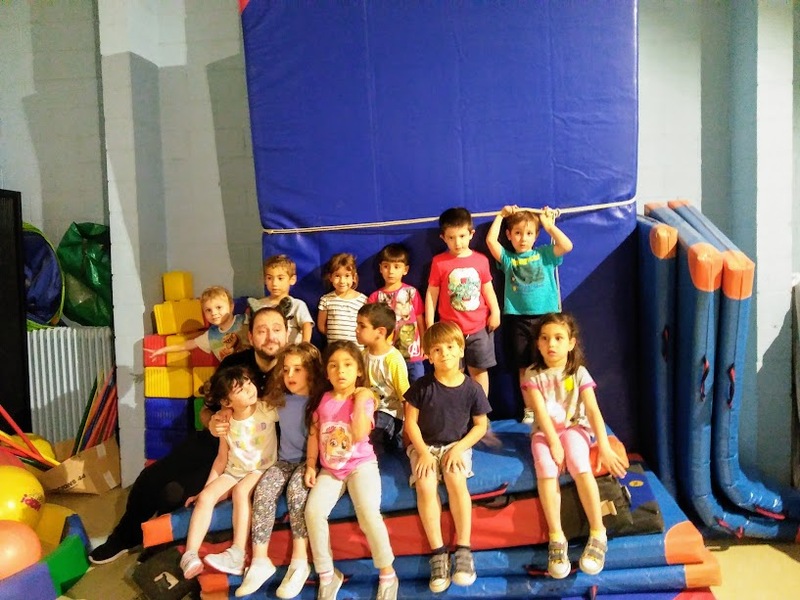 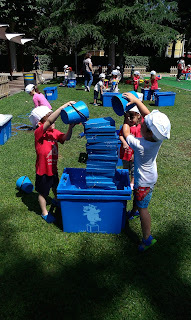 ABRAÇADES DE TOT L'EQUIP D'INFANTIL I ESPECIALMENT DE PILI I MARIBEL. 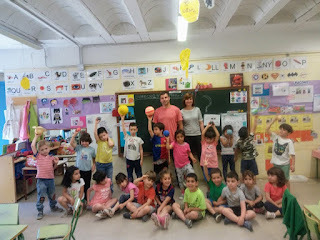 BONES VACANCES DE TOT COR!!! 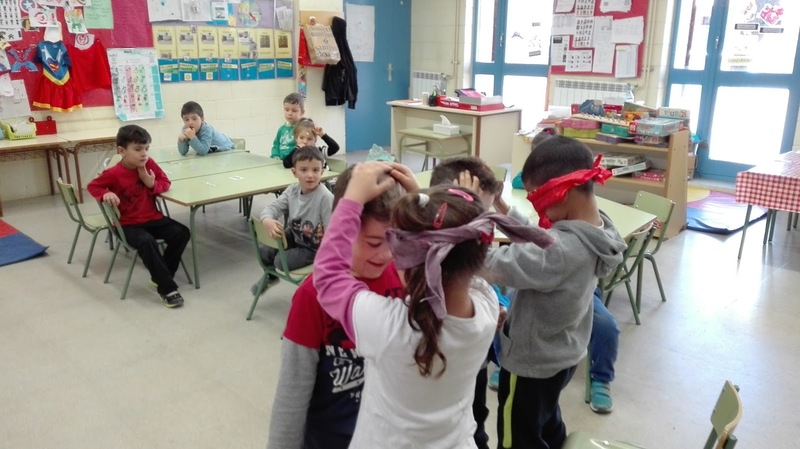 HA ESTAT MOLT DIVERTIT. 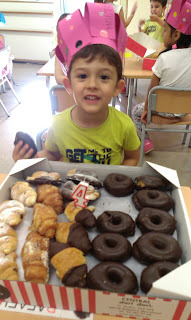 TREIA PAPALLONES PES LA TROMPA. 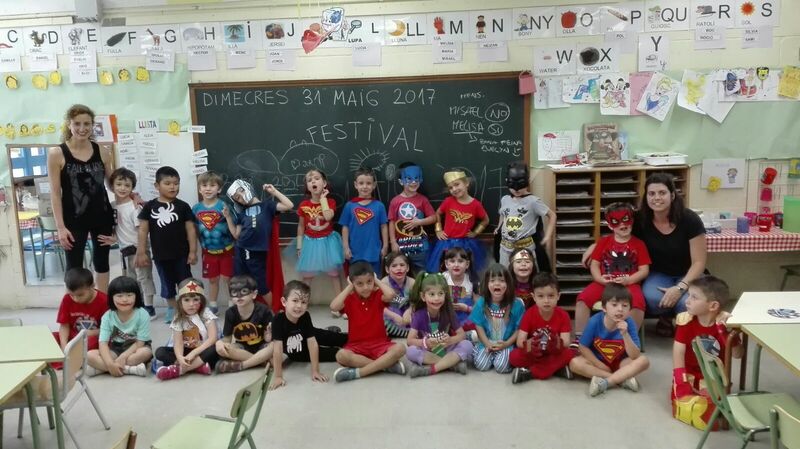 I ES VEIA A LA FOSCOR, TOT I QUE A LES FOTOS NO ES VEU BÉ. A LA FOSCOR TAMBÉ HEM VIST LA LLUNA I LES ESTRELLES.